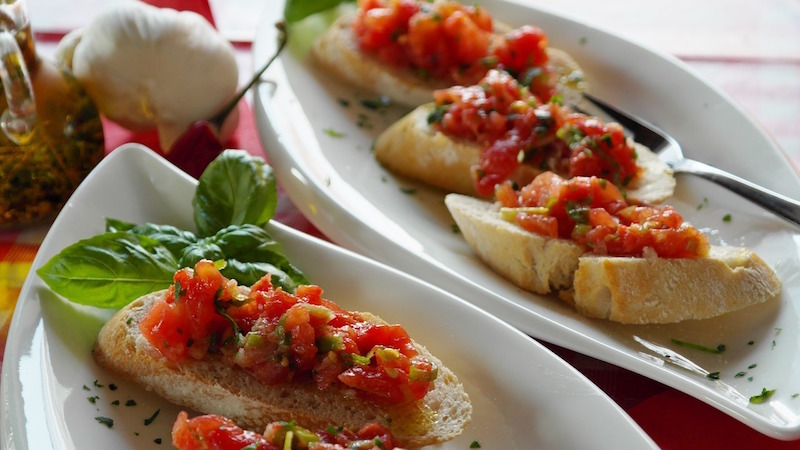 Bruschetta is a simple appetizer that has become immensely popular in the United States. 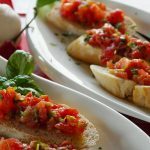 Bruschetta is a healthy and delicious appetizer that makes one of the best uses of summer tomatoes and basil. Simple to prepare it, and will also look good. Take a finger thick slice of home-made bread, toast it and rub a clove of garlic over the surface and sprinkle over some good oil and salt. That's it! Very simple. While the bread cooks drizzle each slice of bread with a tablespoon of olive oil and top with a large spoonful of chopped tomatoes (or cubed tomatoes), add chopped basil and serve immediately. PS In the US I have seen Bruschetta done with pieces of garlic on top or powder garlic, please avoid that! 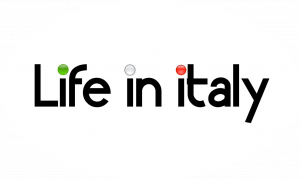 Italian food does not need to be butchered this way !